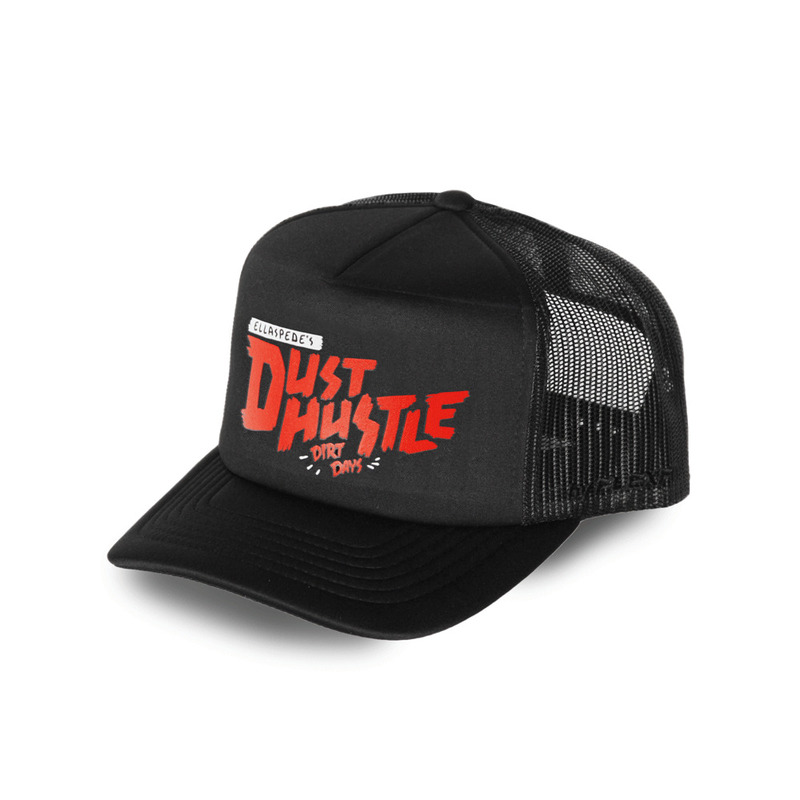 Pre-order the NEW Dust Hustle 'Rippers' cap now and get yours first when they're available at the end of April! 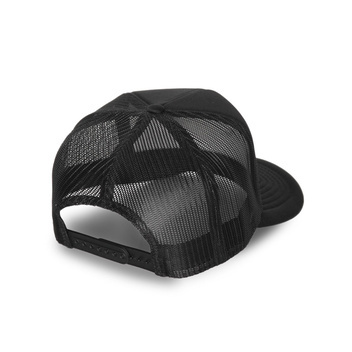 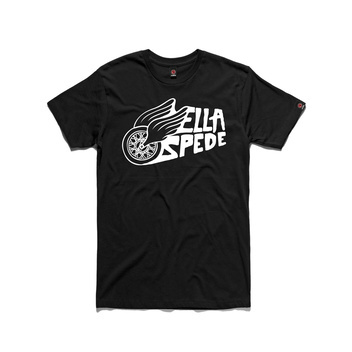 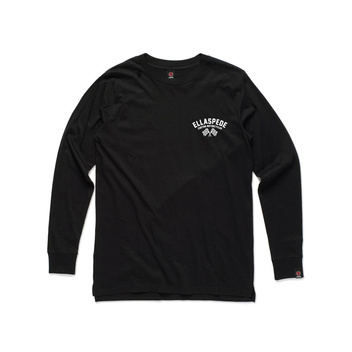 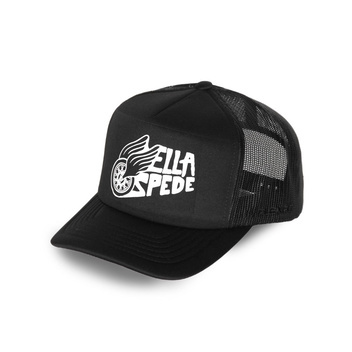 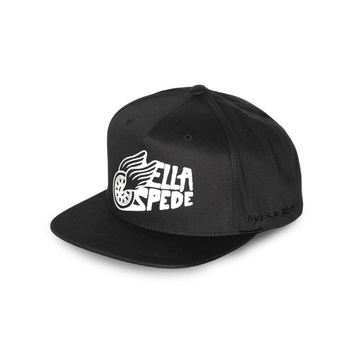 The NEW Ellaspede Dust Hustle ‘Rippers’ cap is here and available for pre-order! Keep your luscious locks in check when you're prepping the DH 'race' rig, being black these won’t show those oil stained finger prints and will always look good. The snap back easily clips onto the belt when you’re heads in the helmet too.